To become a world leading seaborne energy trader, with a global presence across all major production and consumption regions, increasing security of supply and creating value for its shareholders and customers. JERA Global Markets is the new name for JERA Trading. 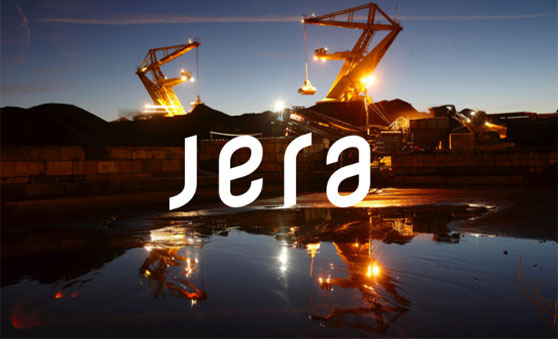 In April 2019, JERA and EDF Trading merged their LNG trading and optimisation activities into JERA Global Markets. This follows the success of the coal trading joint venture which was completed in 2017. 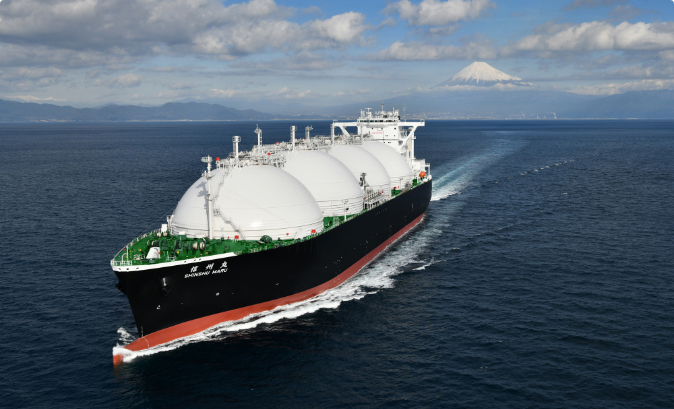 JERA Global Markets is a major participant in the LNG market managing the flexibility of over 35 million tonnes of physical supply each year. 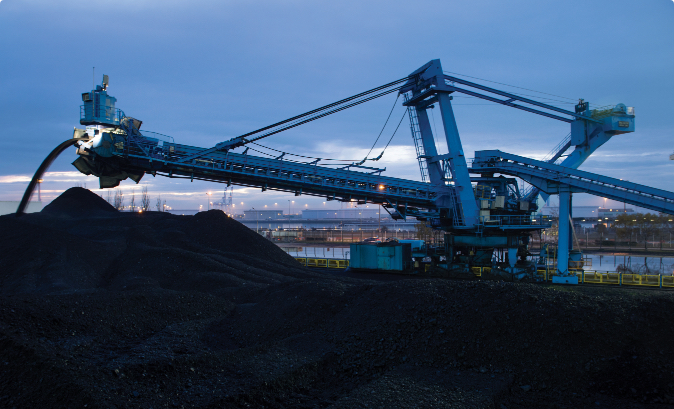 We are one of the largest participants in the traded coal markets managing 60 million tonnes of physical supply each year.